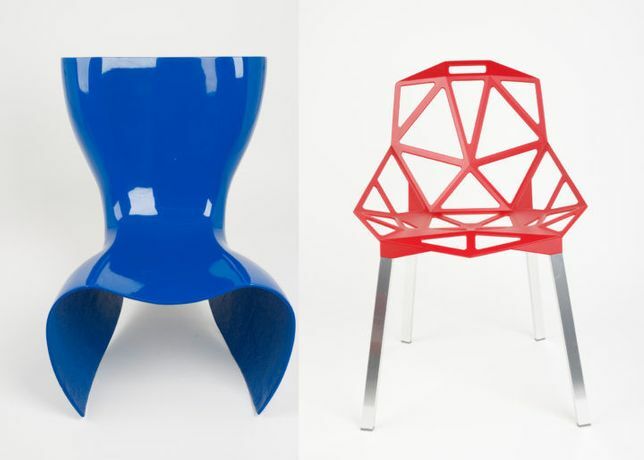 Few objects tell the history of modern design more eloquently than the chair. Aesthetic trends, the emergence of new materials and production technologies, ergonomics, social, cultural and behavioural changes are all reflected in its design over the decades. A selection of chairs from the Design Museum’s collection reveal how chair design has developed from the late 1800’s to contemporary innovations by prominent designers. A small selection of historical Welsh chairs have been kindly loaned by Carmarthenshire County Museum, Tim Bowen Antiques and from private collections.